The major constituents are alpha pinene, l-limonene, cineol, beta pinene, octanol etc. These terpenes are extracted from peppermint trees with no harsh chemical odors or residue. It is a mixture of terpene alcohols with other main constituents. This is a clear colorless transparent liquid with typical musty odor. 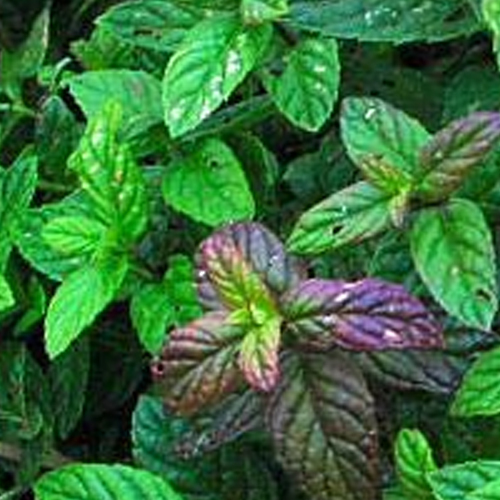 This liquid is derived from mint oil through the process of fractional distillation. With a musty aroma, this liquid is an excellent anti- depressant, sedative, sensory enhancer and many more.